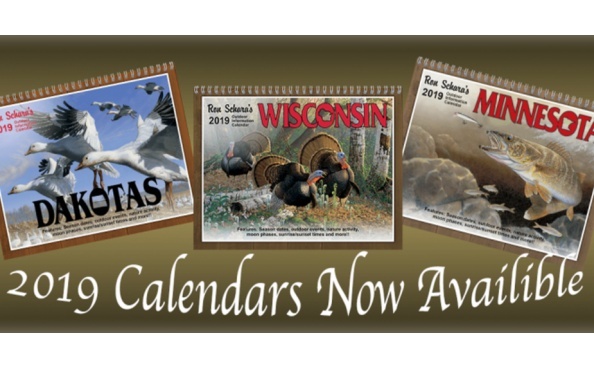 Three 2019 Calendar Themes to Choose From! 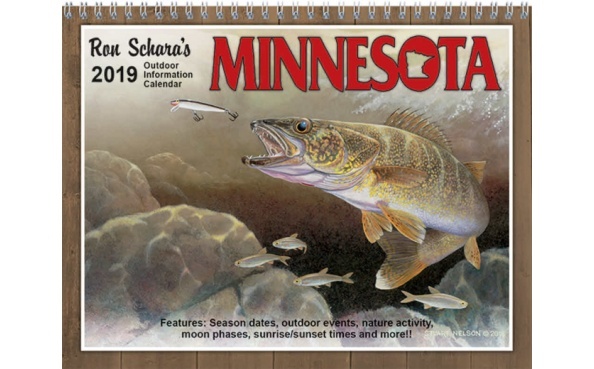 Offer valid only for Ron Schara Outdoor Calendars. No cash back. Shipping included in deal price. Product nonrefundable. 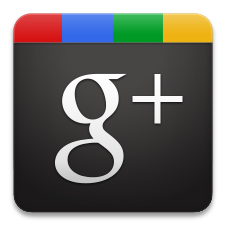 No additional redemption steps necessary! 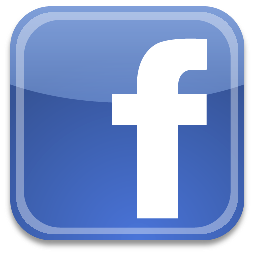 *Once purchased your calendar(s) will be shipped to the address given at checkout. 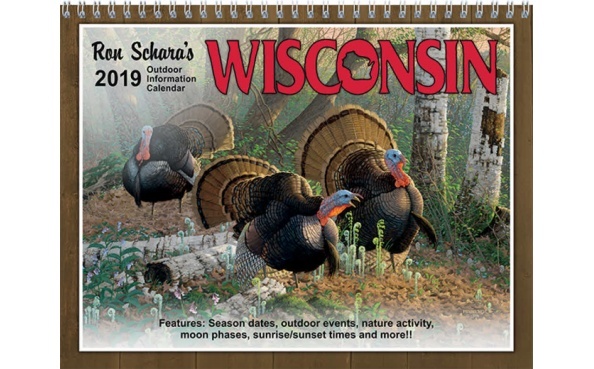 WISCONSIN Autographed Ron Schara 2019 Outdoor Information Calendar - FREE SHIPPING! 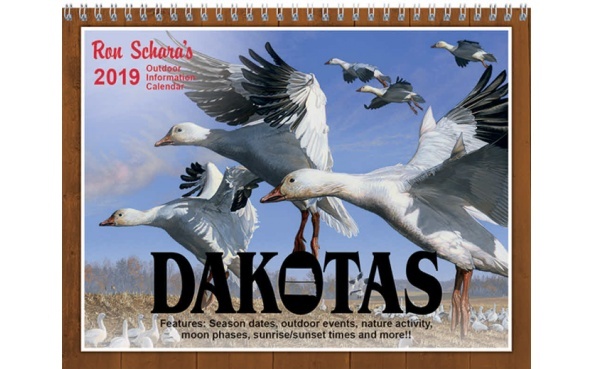 DAKOTAS Autographed Ron Schara 2019 Outdoor Information Calendar - FREE SHIPPING!